The dogs had to get out of there. 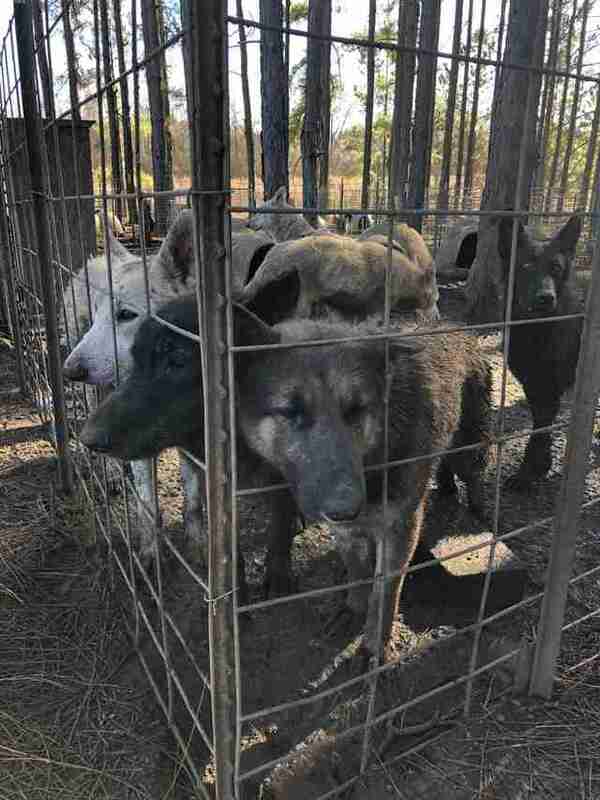 On a property in Candler County, Georgia, more than 160 German shepherds were locked up in filthy, muddy pens so they could be bred and have their puppies sold for profit. They didn’t have adequate food, water or shelter, and they’d never experienced any form of love or attention. 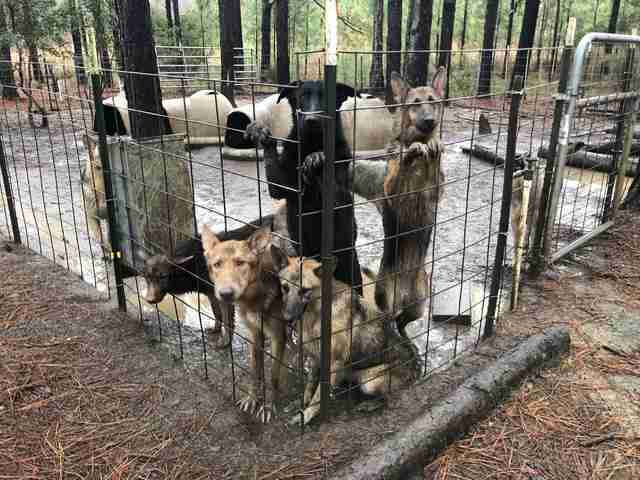 Once local residents became aware of this puppy mill, which was illegally run by a woman named Belinda Powell, they started contacting authorities and urging them to shut her operation down. 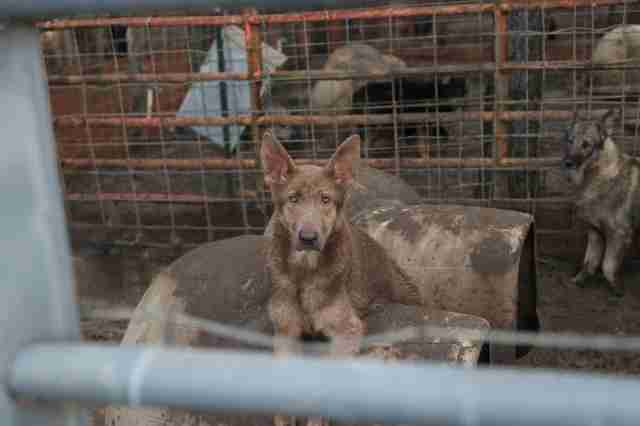 Powell ran an additional puppy mill on a property in Montgomery County, Georgia, which also had more than 100 German shepherds. Help finally arrived for the dogs in early January. Powell was arrested, and local authorities, working with multiple rescue groups, started to take the dogs off the property. 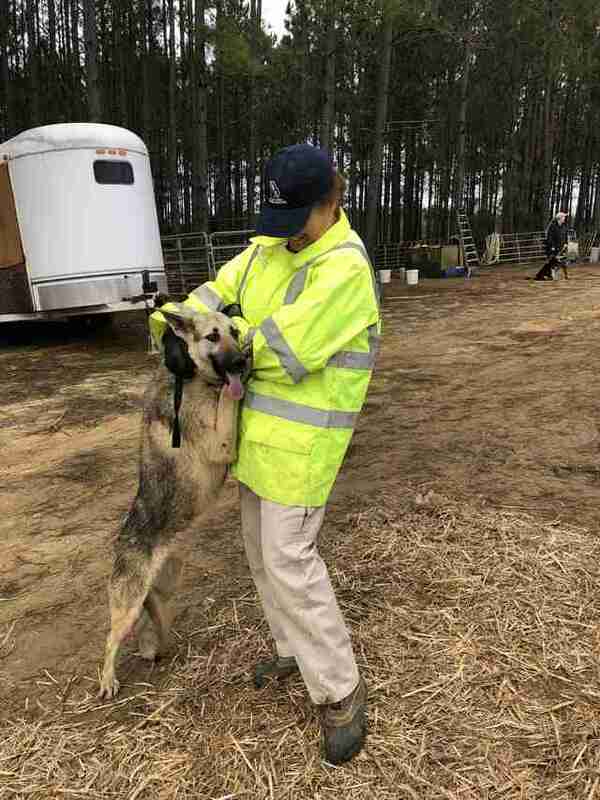 Jessica Rock, director of legal advocacy and law enforcement support at the Atlanta Humane Society, was part of the team who went to the Candler County property. When the rescuers arrived, the dogs started to howl all at the same time, according to Rock. While some dogs appeared to be getting enough food, others were weak and emaciated. 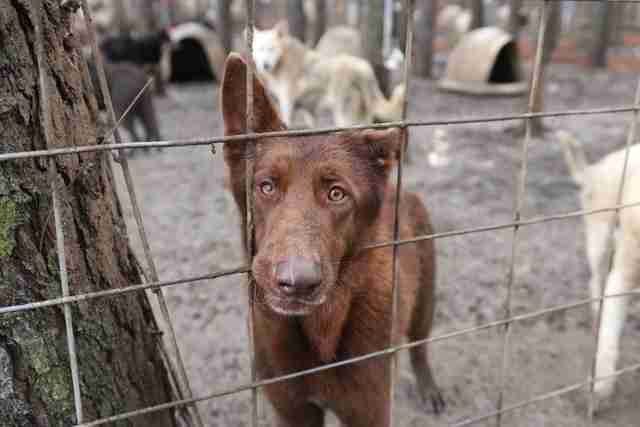 Understandably, many dogs were timid and scared of the rescuers, but others were a little braver. “Some of them knew that their freedom ride was there the day that we were there, and they'd come out with their tails wagging,” Rock said. Rock and a whole team of rescuers from various organizations worked tirelessly to remove each and every dog from the property, get them medical help and put them into shelters or foster homes. 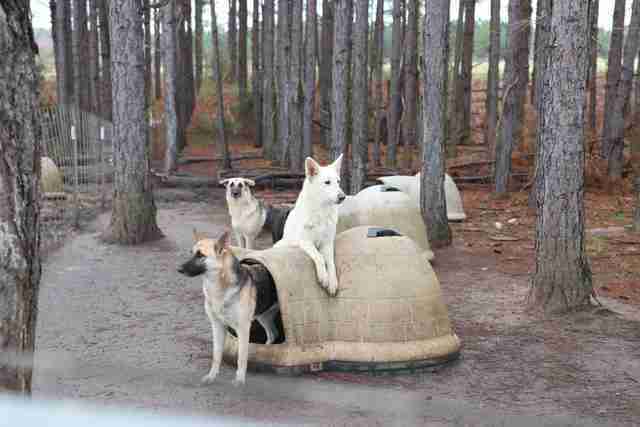 Yet everyone’s hard work paid off — most of the dogs have completely transformed since being rescued. 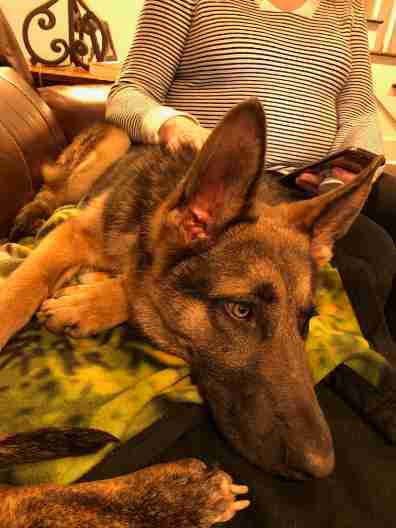 Some dogs have even been adopted by loving families already. Rock is also deeply moved by how many people worked together to make this rescue possible. 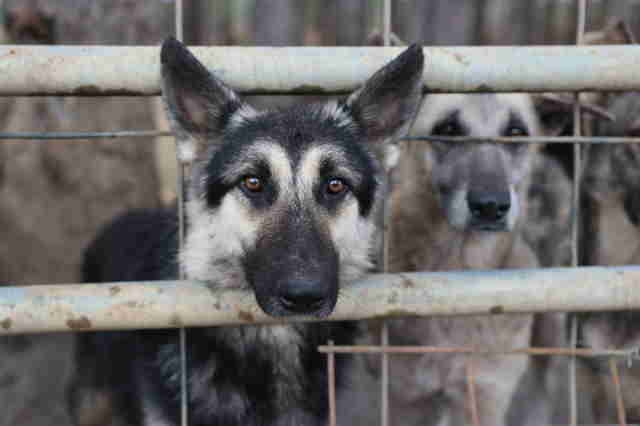 To help these rescued German shepherds, you can make a donation to Atlanta Humane Society. You can also contact the organization if you’re interested in adopting a dog.